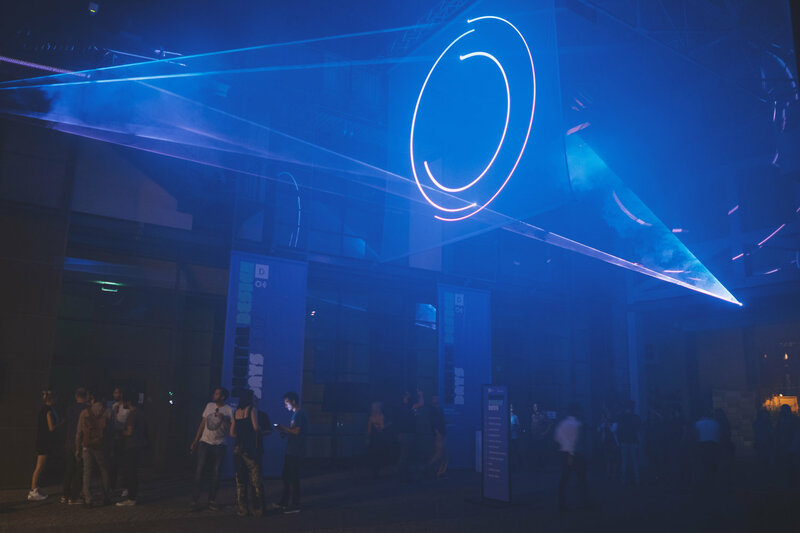 SkyLights is an interactive laser installation designed for Digital Design Days + OFFF Milano from a collaboration between NaiveLaser and VirtuLabs. 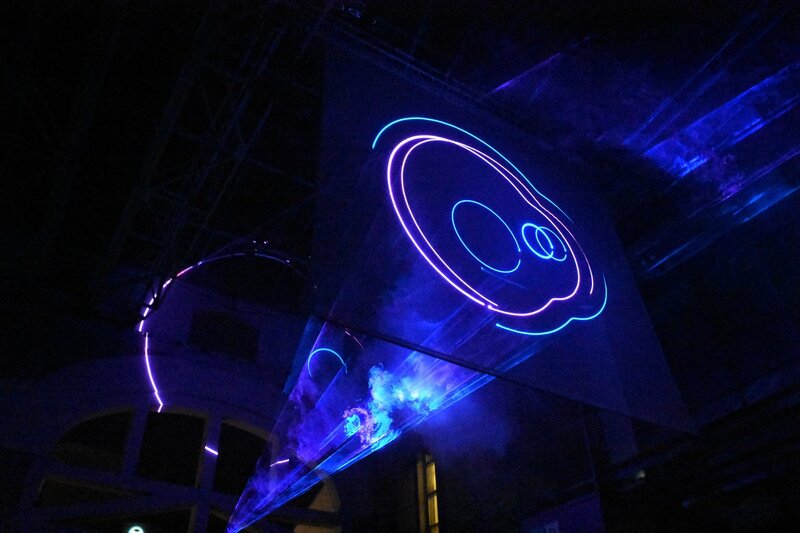 SKY-Lights is an ephemeral light sculpture, a physical experience that uses the atmosphere as instrument to play with light and perception. 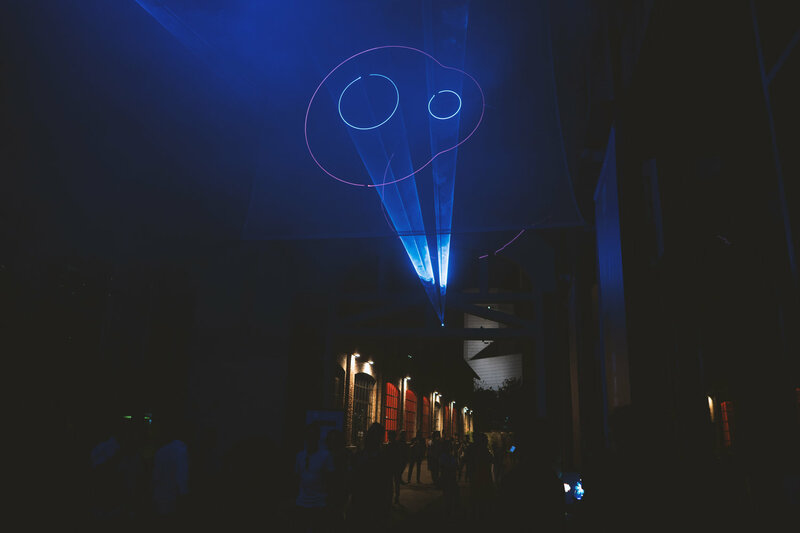 Using custom LASER light technology, the sculpture works as a responsive environment that understands the crowd and reacts to their movements, sounds and actions. 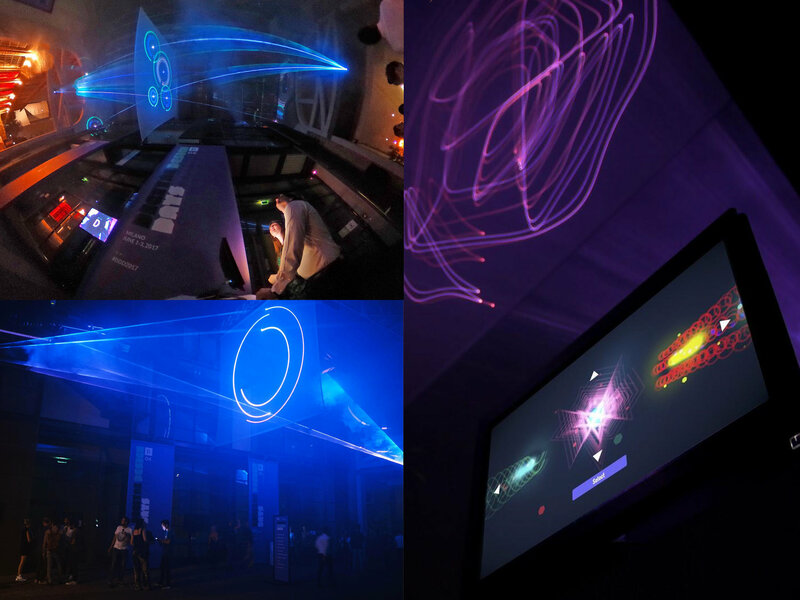 The installation will also create the opportunity for the audience to light paint the ceiling of the festival simply by being in the space. 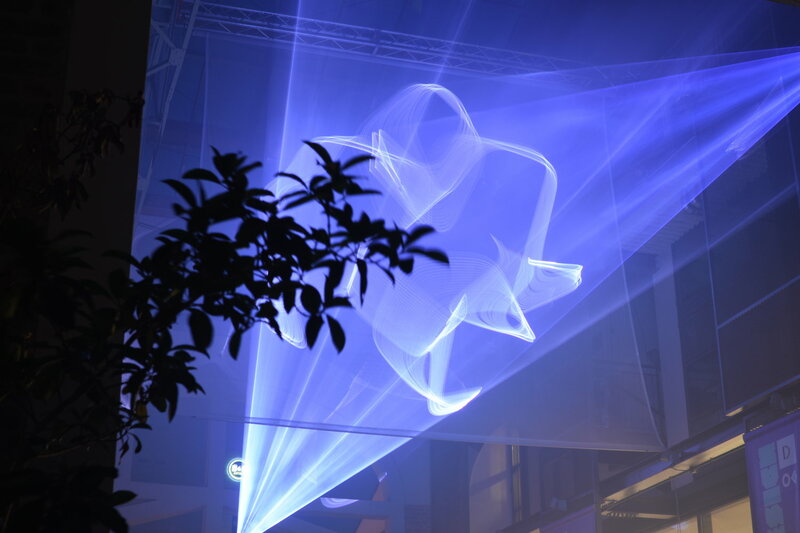 The interaction between the light sculpture and the audience illustrates how design decisions are an ongoing conversation between the designer, the audienceand the medium. 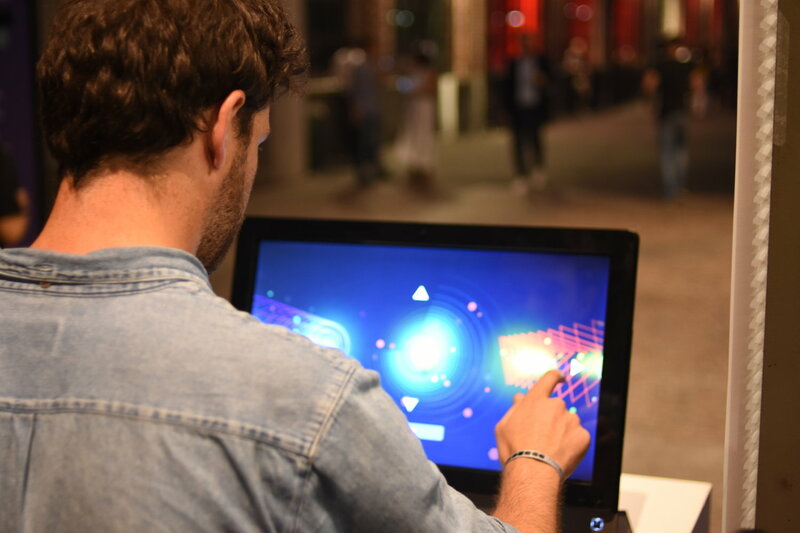 As a company focused on interactive storytelling, VirtuLabs’ goal is to engage the Digital Design Days + OFFF Milano audience with the art surrounding them.